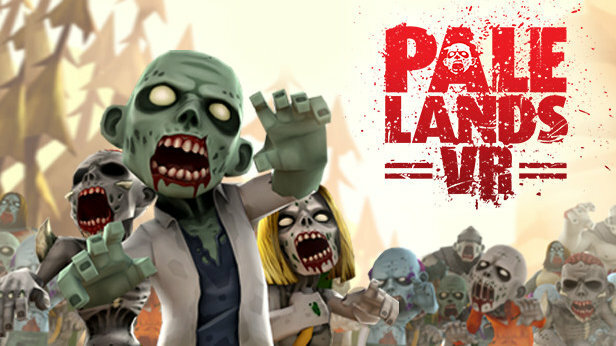 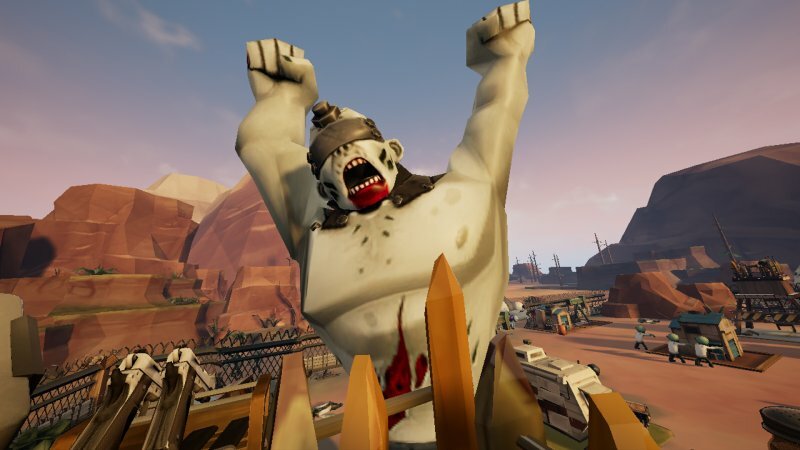 Pale Lands VR brings you a lighthearted take on the zombie apocalypse! 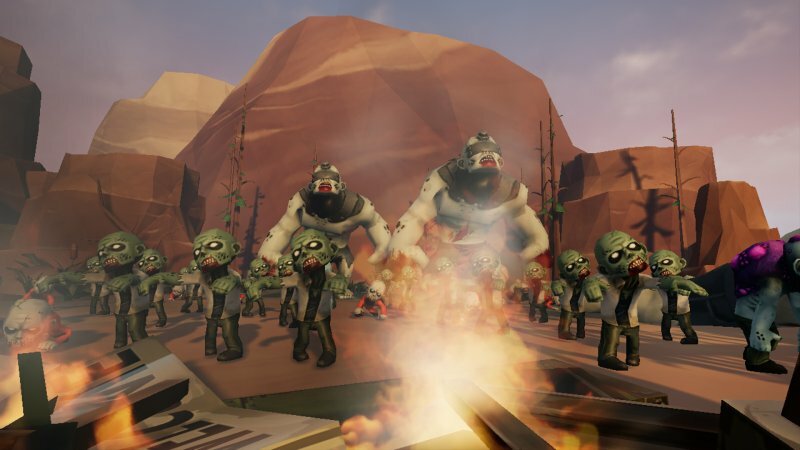 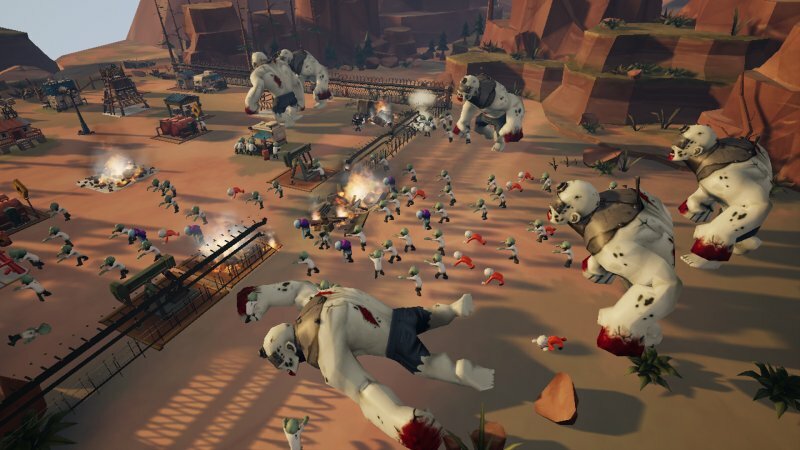 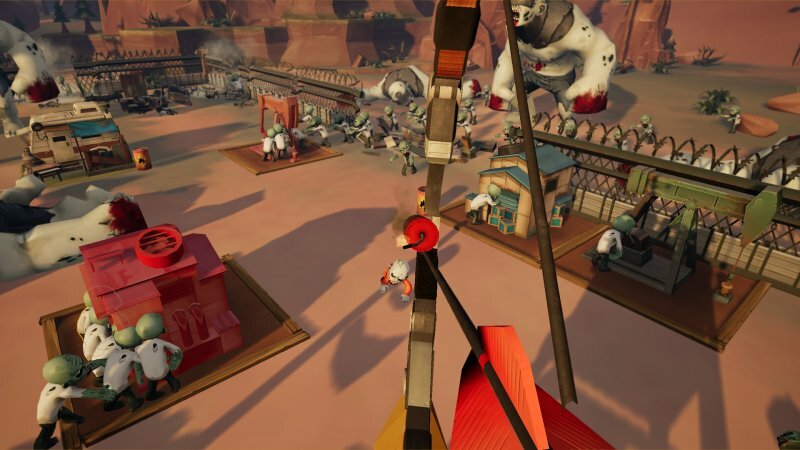 Play as YOU want by combining weapons and shifting strategies against progressive mobs of unique and absurd zombies. 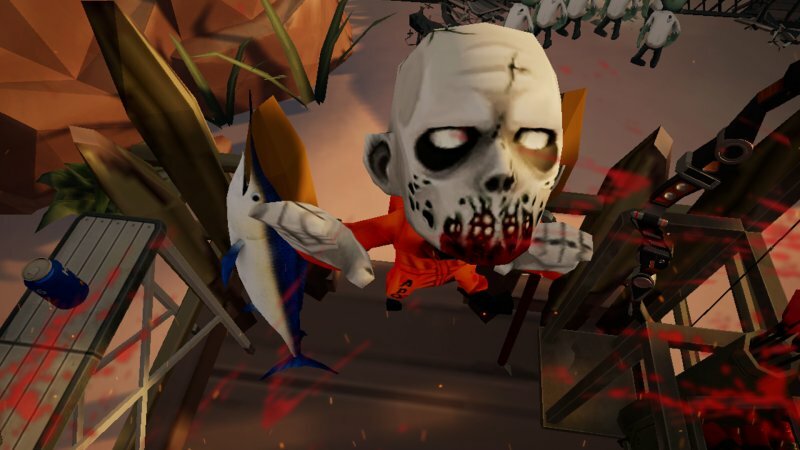 Defend the town and save humanity with a chicken leg!